The Battle of Antietam ended Lee’s first invasion of the North. Also known as: Battle of Sharpsburg. Location: Near the town of Sharpsburg, Maryland, and Antietam Creek. 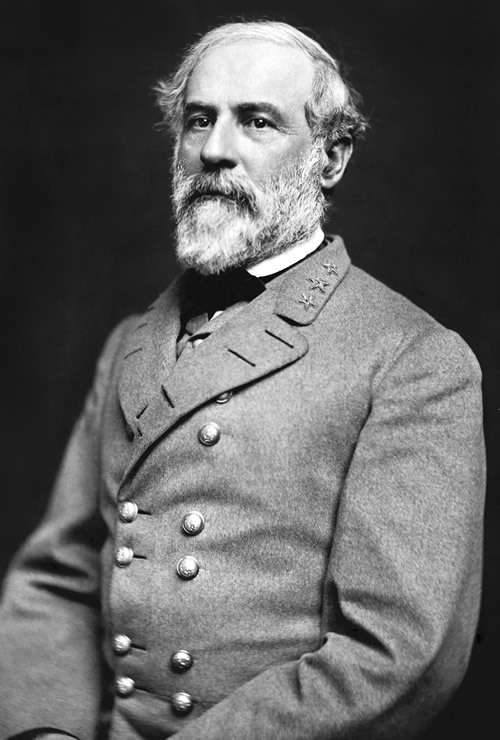 Principal Confederate commander: General Robert E. Lee. Principal Union Commander: Major General George B. McClellan. Union forces engaged: Army of the Potomac. Confederate forces engaged: Army of Northern Virginia. Number of Union soldiers engaged: Roughly 60,000. Number of Confederate soldiers engaged: Roughly 35,000. Union casualties: 12,401 (2,108 killed, 9,540 wounded, and 753 missing). Confederate casualties: 10,316 casualties (1,546 killed, 7,752 wounded, and 1,018 missing). The Battle of Antietam was the first major battle of the American Civil War to be fought on Northern soil. Technically, the Battle of Antietam was a slight tactical victory for the Union because Lee withdrew his army from the battle first. More realistically, the battle was a tactical draw, as both armies suffered heavy casualties and neither was a clear victor. Strategically, the Battle of Antietam was a Union victory because it forced Lee to end his Maryland Campaign and withdraw back to Virginia. President Lincoln and Union General-in-Chief Henry Halleck were so upset that General McClellan did not pursue Lee’s army during its retreat into Virginia after the Battle of Antietam that Lincoln relieved McClellan of his command on November 7, 1862.